V-I-C-T-O-R-Y is a fun place to be! 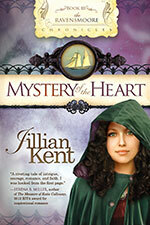 Jill's newest novel, MYSTERY OF THE HEART, is now available from Realms. Site design by Pulse Point Design. Jill's Quill designed by JHC. Maintained by JHC.